83% increase of completed 5 Minute Bushfire Plans during campaign period (Nov 2017 – Feb 2018). 15.84% increase in direct traffic to the website compared to the same period last year. 29.52% increase in page views compared to the same period last year. Facebook campaigns created 4M impressions and drove 21,000 unique visits to website. 2017 Best Campaign Over $200,000 SA Government Marketing Awards. Bushfire Ready Campaign 2017/18 – ‘Complacency Kills’. Every year, CFS faces the challenge of motivating at-risk people to be bushfire ready. 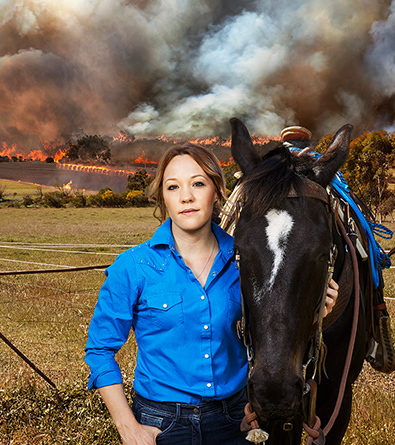 Last year, NATION was engaged to drive behavioural change amongst the at-risk bushfire residents. 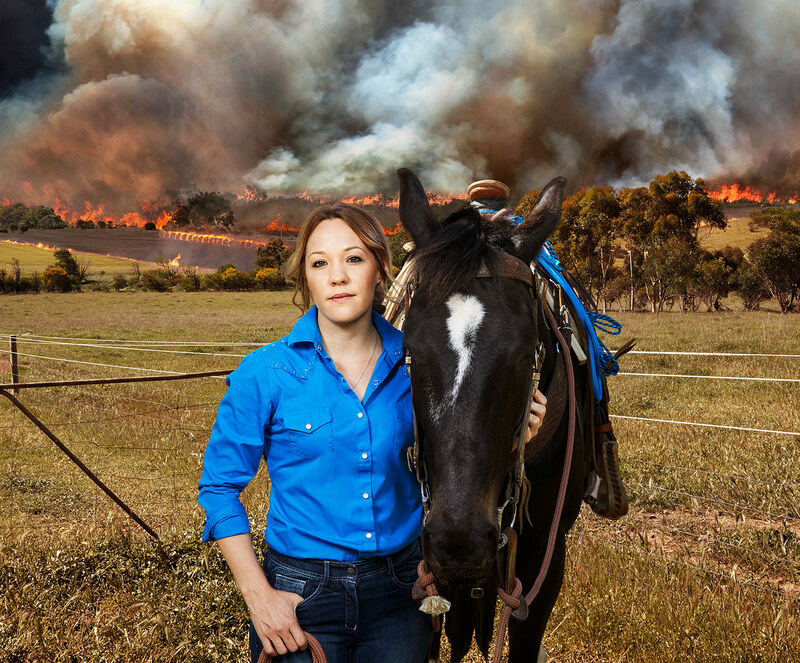 As a response to the insight that people acknowledge their risk but still don’t do anything about it, NATION developed a campaign strategy through illumiNATION that brought bushfire reality closer to the individual and community to make it personal and shift apathetic behaviour into action. ‘Complacency Kills’ was launched at the start of fire season 2017 and changed to ‘Why risk it?’ to amplify engagement during the height of summer. Increase the number of households in high bushfire prone areas that are prepared for bushfire. 24% increase in direct traffic to the website compared to the same period last year. 630,130 unique page views – a 16% increase since 2016. 9,296,434 Facebook impressions – 1,220,512 being viral.